An eWallet merchant is an absolute must for arbitrage trading. What is an eWallet? It is an intermediary funding service allowing you to deposit money from your bank into your own eWallet account. From here you can transfer to bookmakers with ease as well as receive money back. Which eWallet Do We Recommend? Here at Sports Arbitrage Australia we strongly recommend using an eWallet account for transacting with bookmakers. Which one? Our eWallet of choice is Skrill Moneybookers. Set up a Skrill Moneybookers eWallet account from any link on our website and you will automatically be upgraded to a VIP account after transacting more than $3,000 in total from your eWallet. 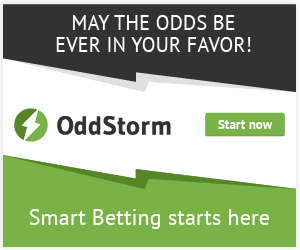 This means moving more than $3, 000 to your bookmaker accounts in any one month. This may seem like a lot but in arbitrage terms it’s not. Skrill has been operating since 2001, initially starting in the United Kingdom as Moneybookers. After a successful start it was given the green light to issue electronic money transfer services in over 40 currencies. 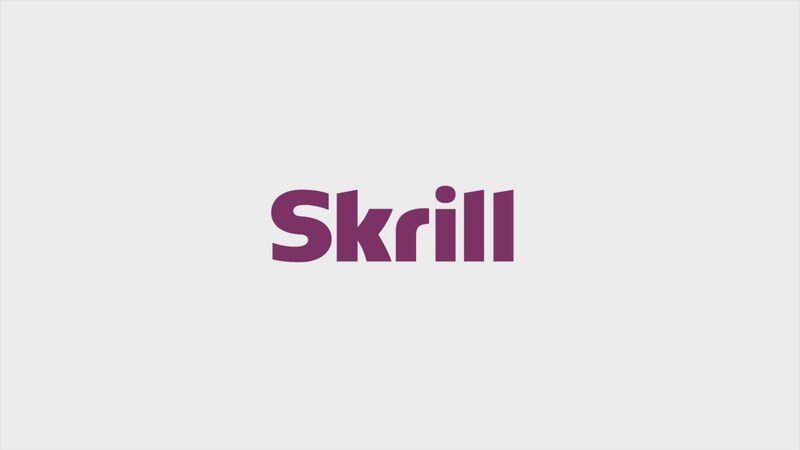 In 2011 Skrill had over 25million customers worldwide. There are many benefits to transacting through bookmakers via an eWallet as opposed to directly from your bank account. The main advantage is the speed and ease of depositing and withdrawing. With eWallets the funds are moved immediately whereas with your bank account this could take up to 3 business days. Most people are familiar with the eWallet PayPal. Unfortunately most sports bookmakers do not accept PayPal as a deposit method. The following is a brief overview of the key steps. For a step by step guide please refer to ‘Setting Up an eWallet’ in our lessons section. You need to setup your eWallet with the same email address that you set up your bookmaker accounts with. While it is not absolutely necessary, here at Sports Arbitrage Australia we recommend setting up a new email address specifically for your arbitrage trading. Setting up a new Gmail account is easy to do. We find it easier to manage by having 1 email specifically for arbitrage trading. Deposit your bankroll into your eWallet. Refer to our bank roll size lesson if you are unsure how much to begin with. The initial deposit from bank account to Skrill will take up to 3 business days to be available in your eWallet account. During this time we recommend paper trading and researching alert services. After creating your eWallet you will have restrictive limits on how much you can transfer. In order to lift these you will need to verify your account. Through the eWallet website you are able to verify you address and bank account in order to increase these transaction limits to more appropriate levels. Please note credit cards can be verified to increase transaction limits however, Sports Arbitrage Australia does not recommend using credit cards to fund any gambling. All eWallet merchants as well as bookmakers have strict anti-money laundering policies to protect their users from fraud. Please bear in mind that they are entitled to request additional verification information. Once your account is 100% verified there shouldn’t be any issues. An eWallet merchant is an absolute must for arbitrage trading.While there are many other eWallets out there here at Sports Arbitrage Australia we recommend Skrill Moneybookers. 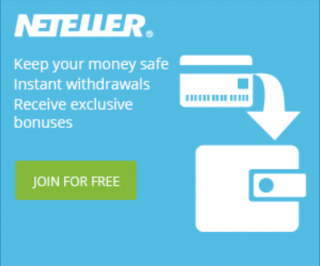 There are many benefits to using an eWallet, however, the biggest advantage is the speed at which you can transfer money in and out of bookmakers.